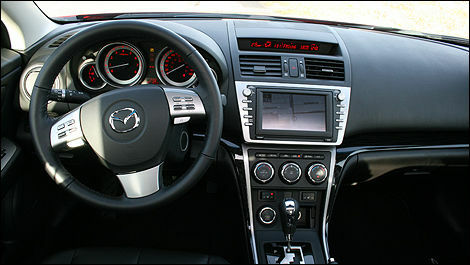 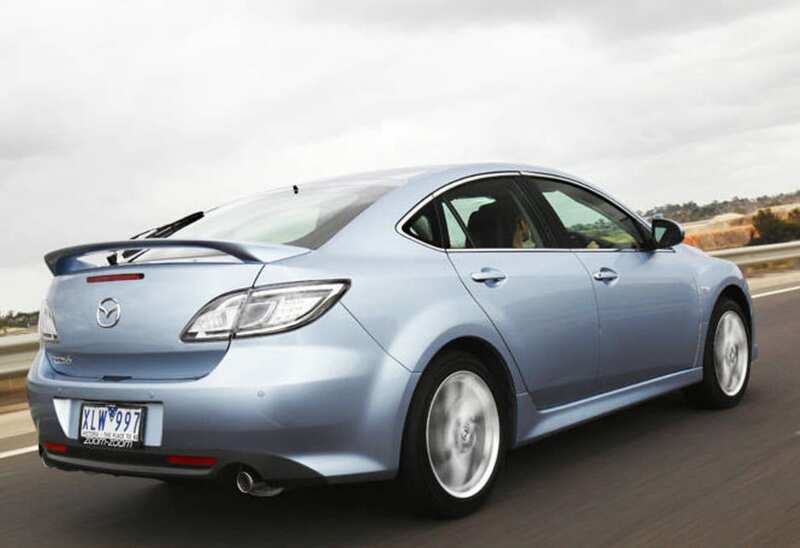 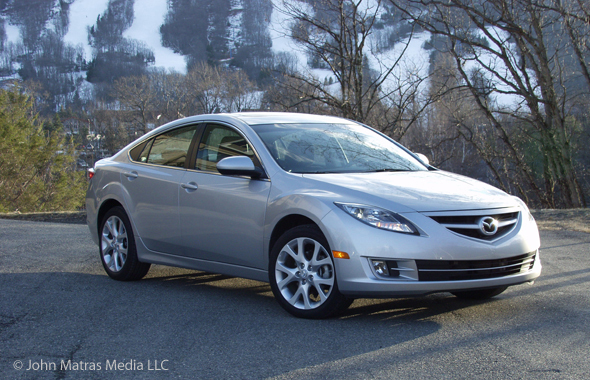 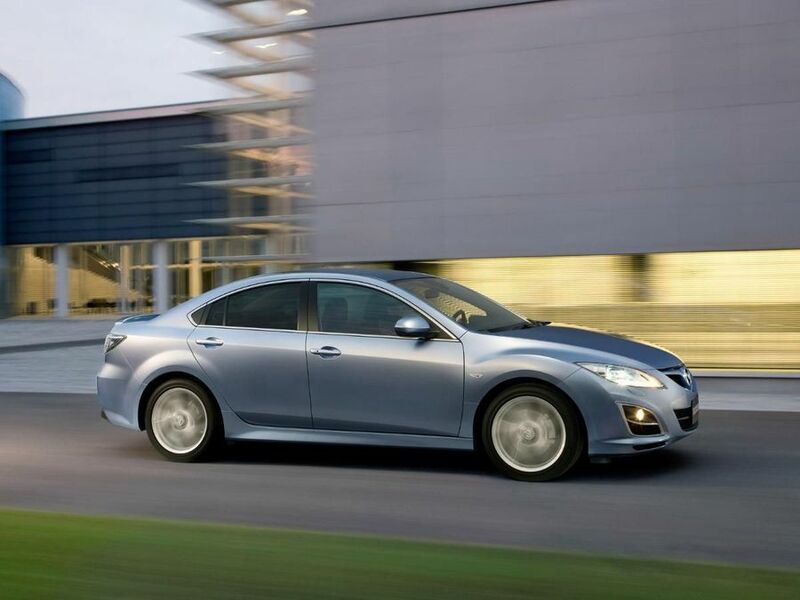 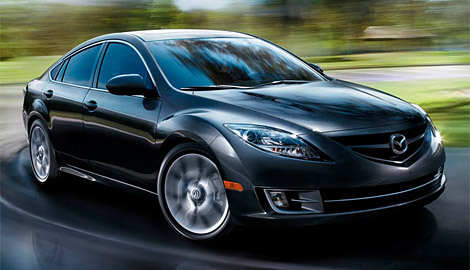 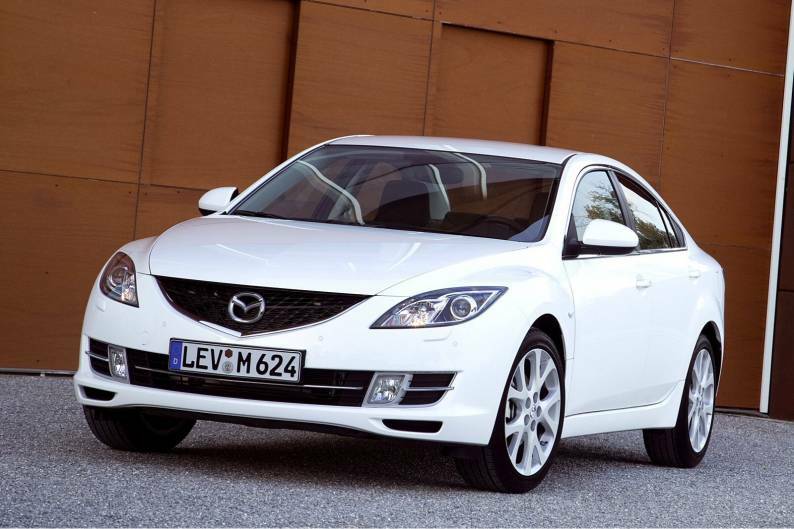 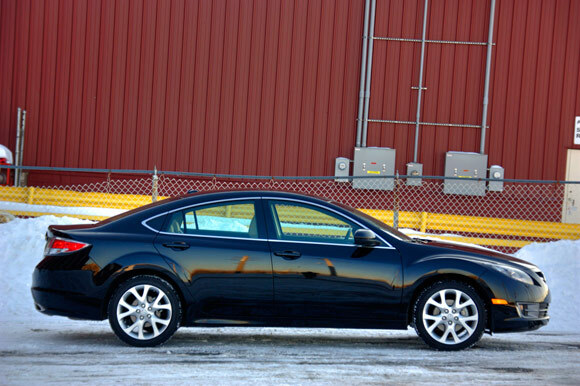 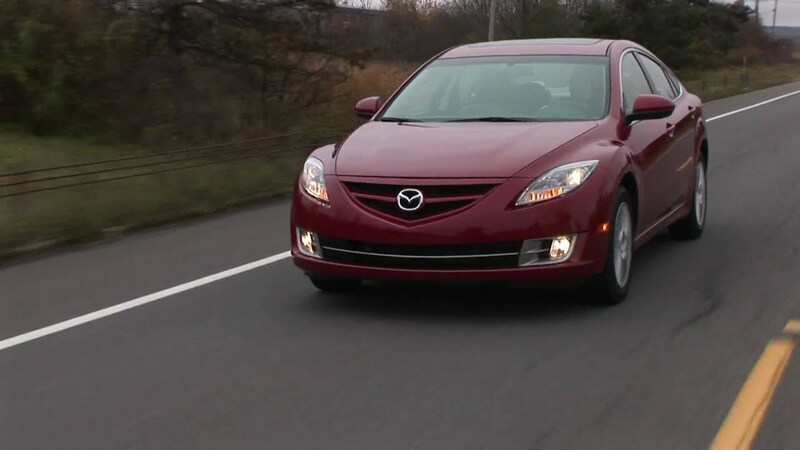 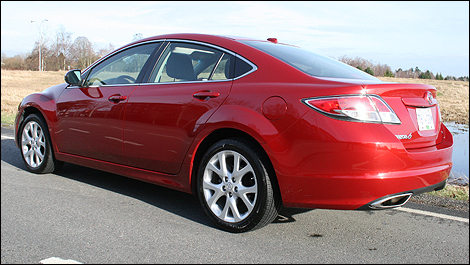 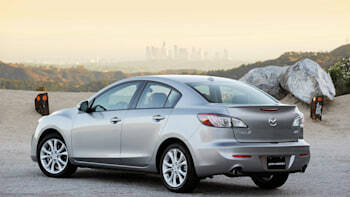 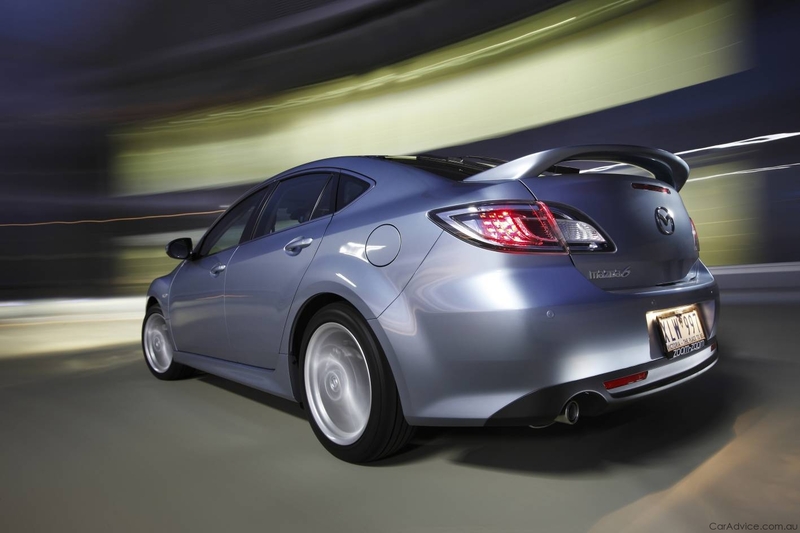 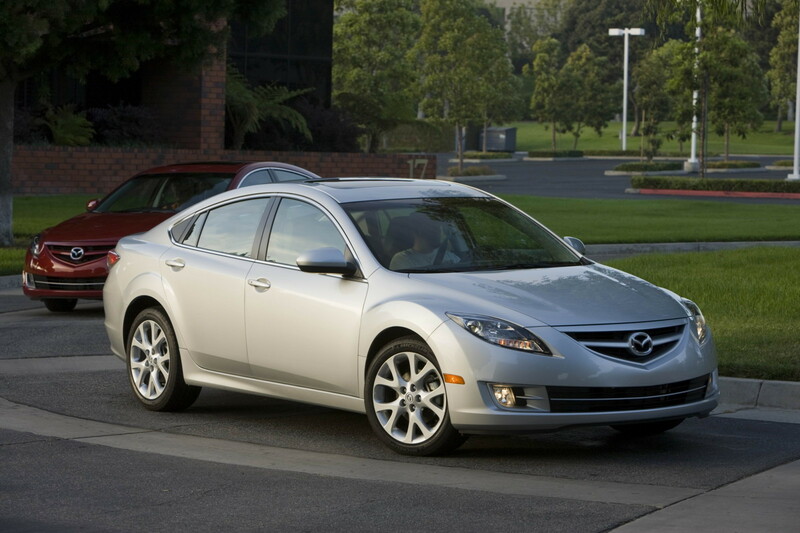 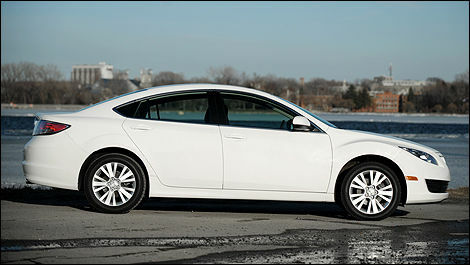 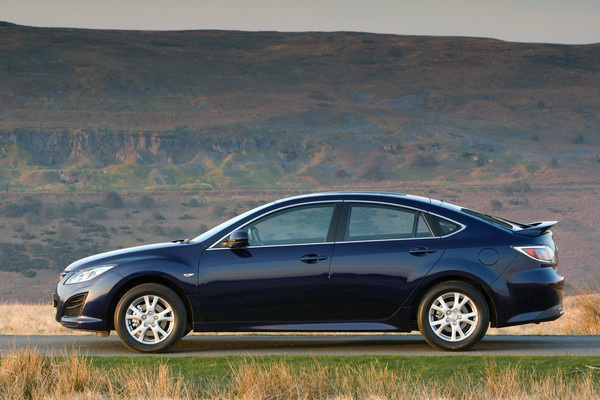 First Drive: 2010 Mazda6. 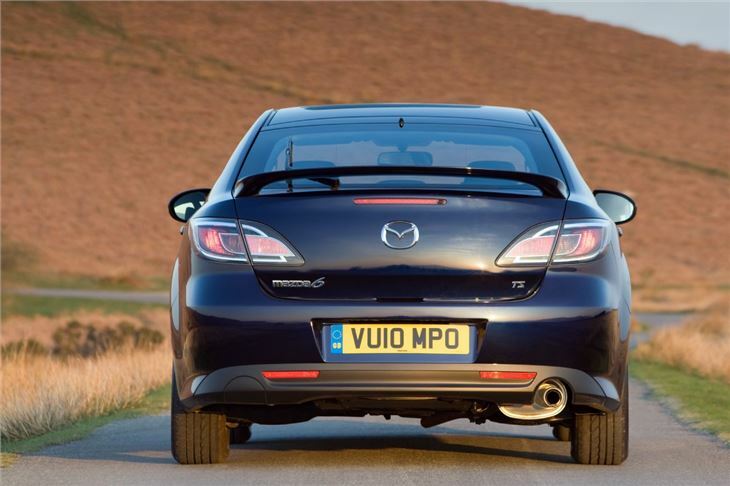 Image By Alisdair Suttie. 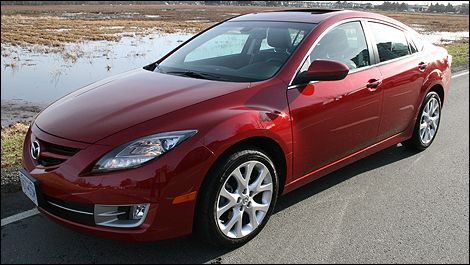 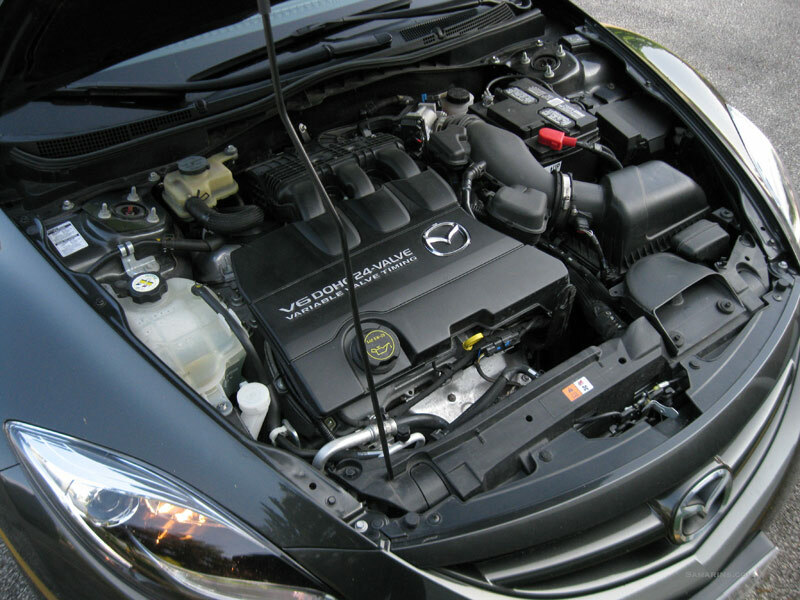 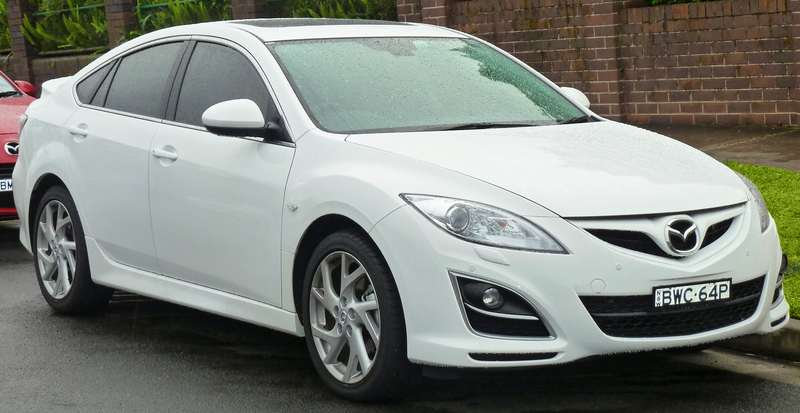 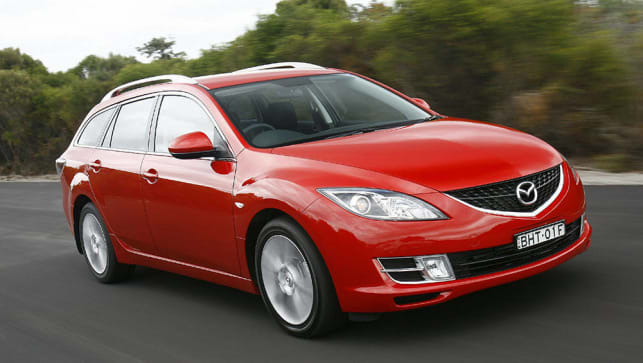 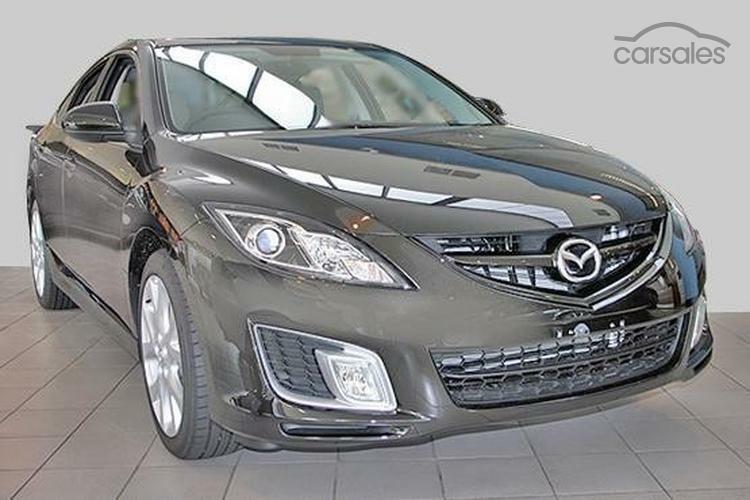 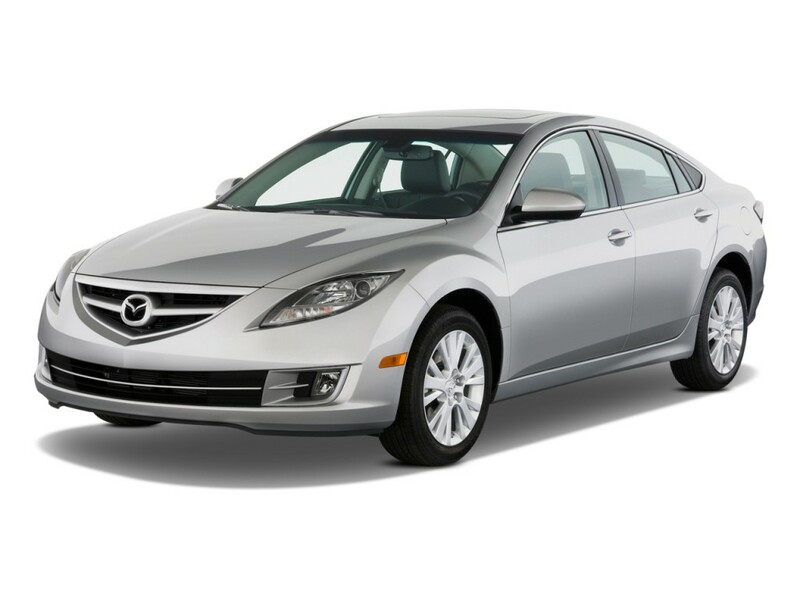 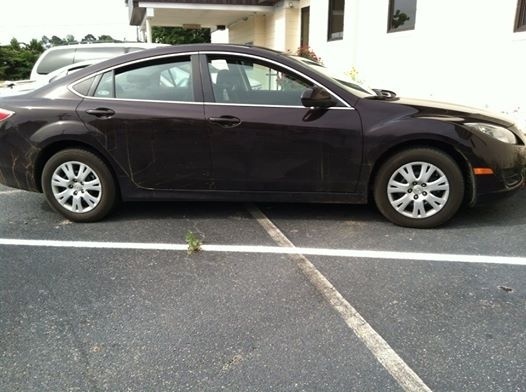 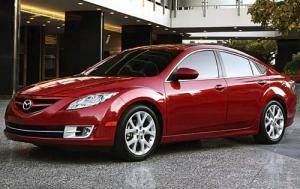 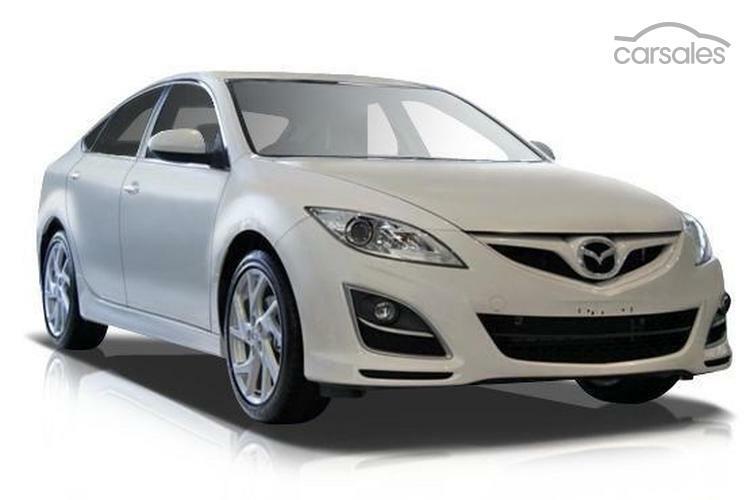 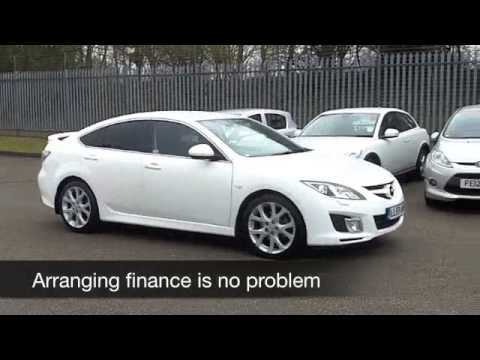 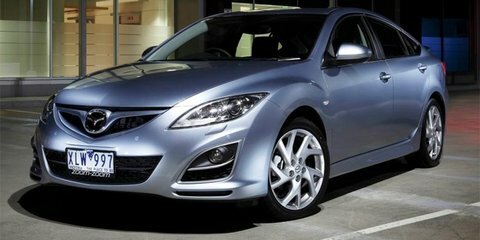 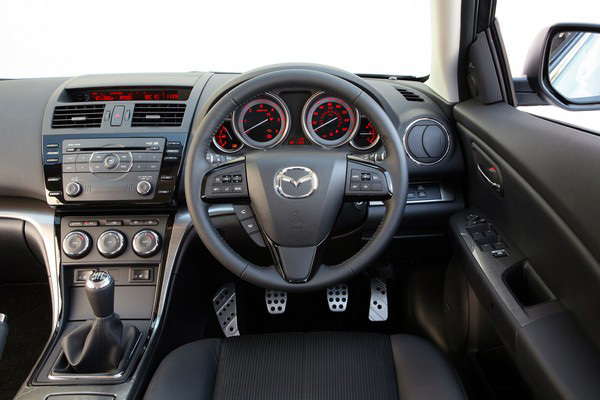 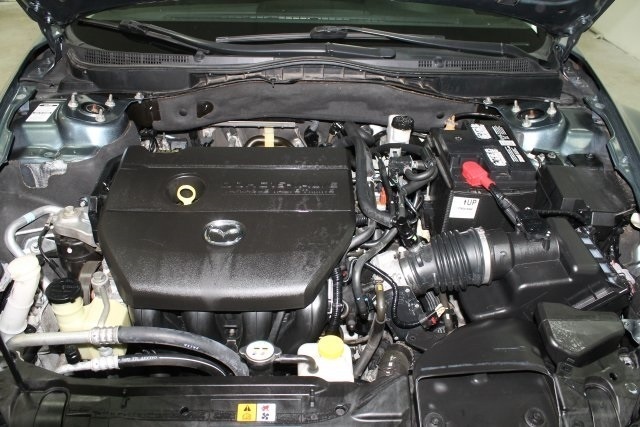 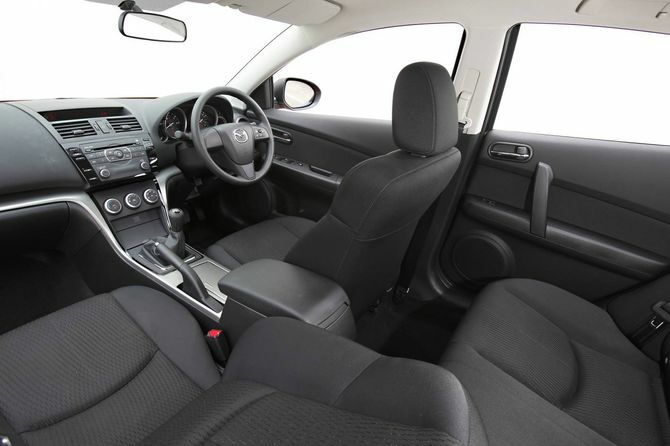 Lovely 2010 Mazda6 Classic Hatch. 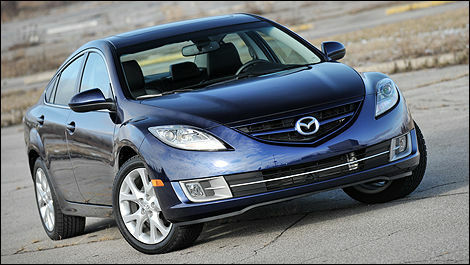 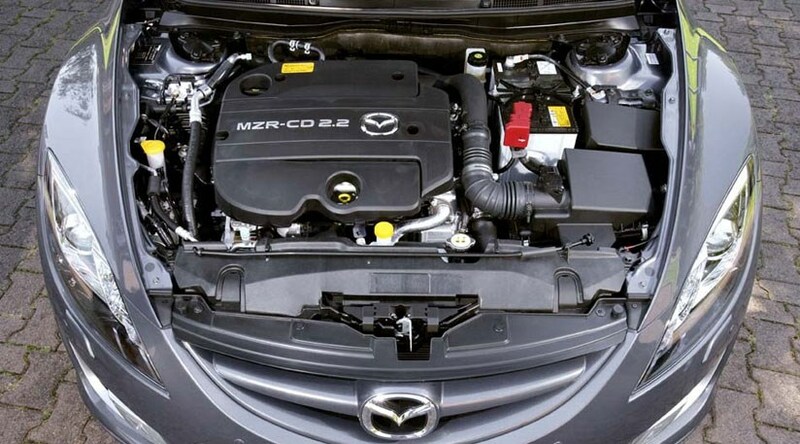 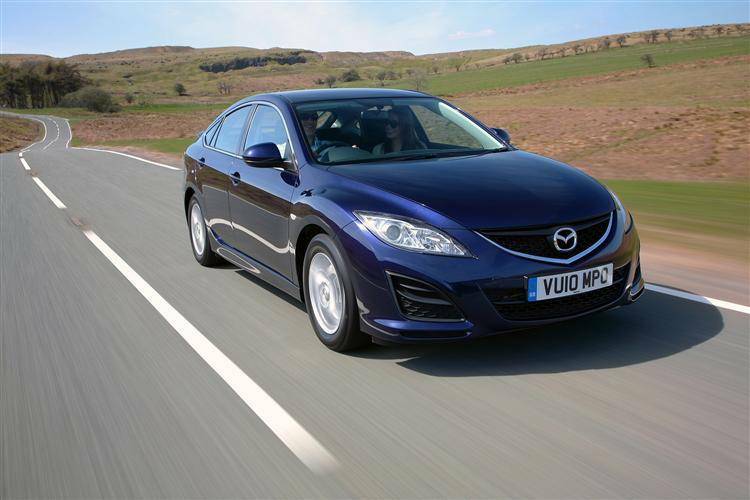 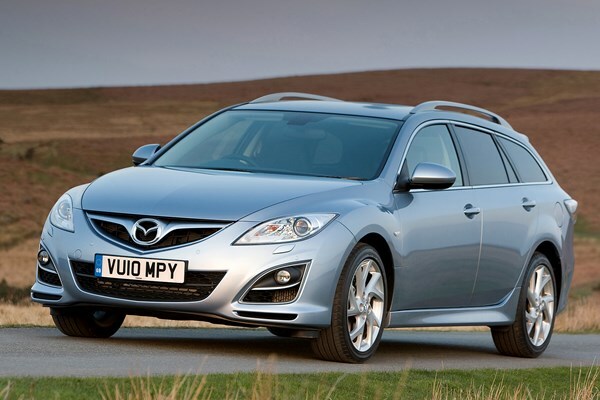 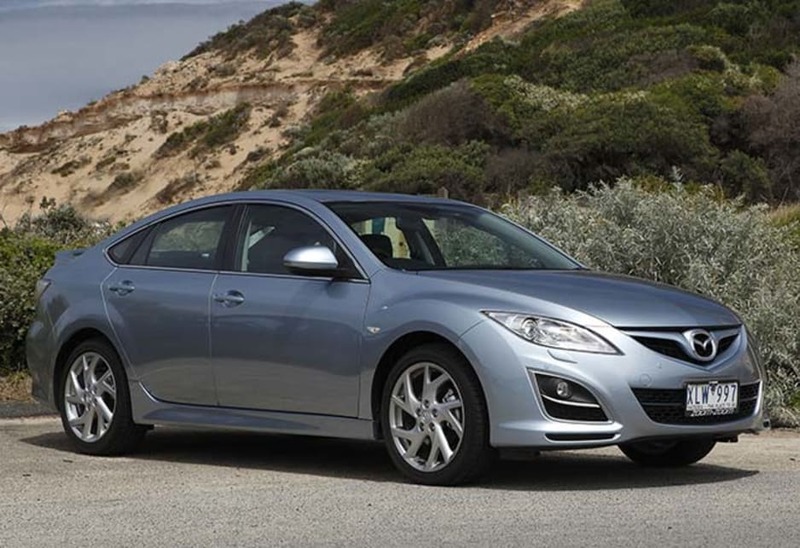 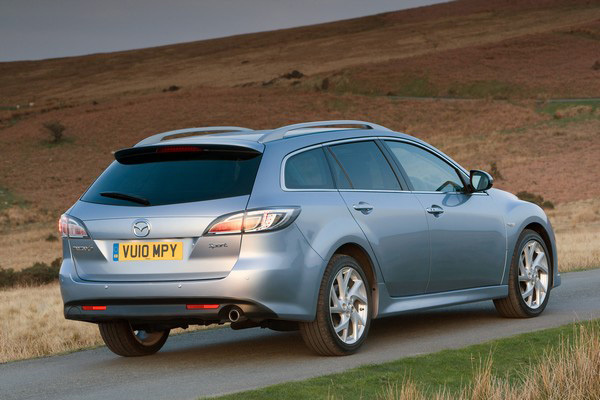 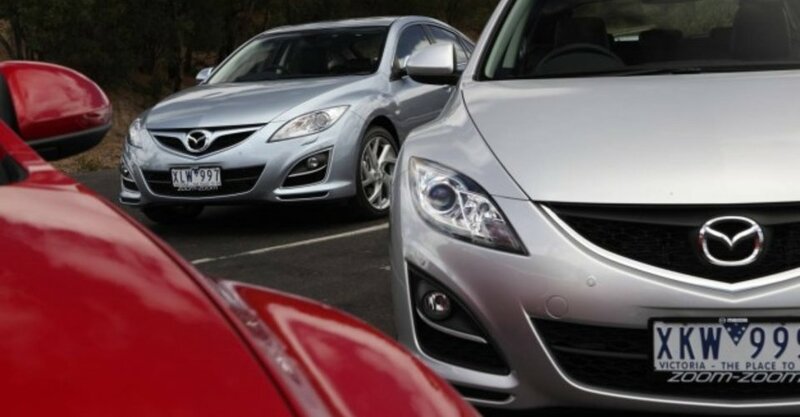 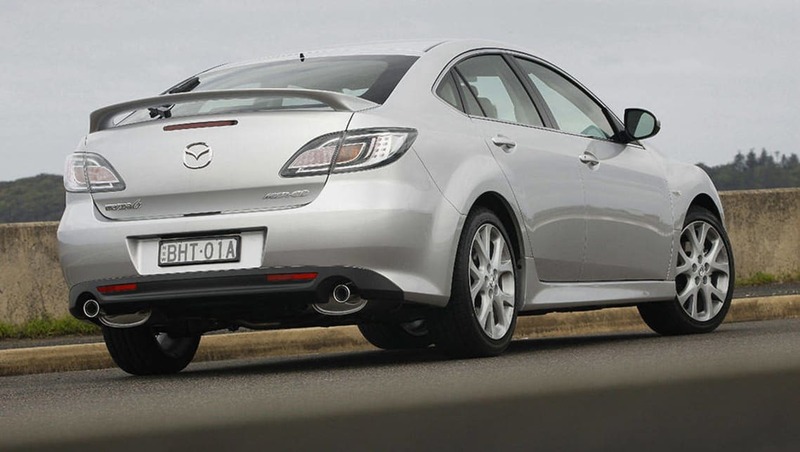 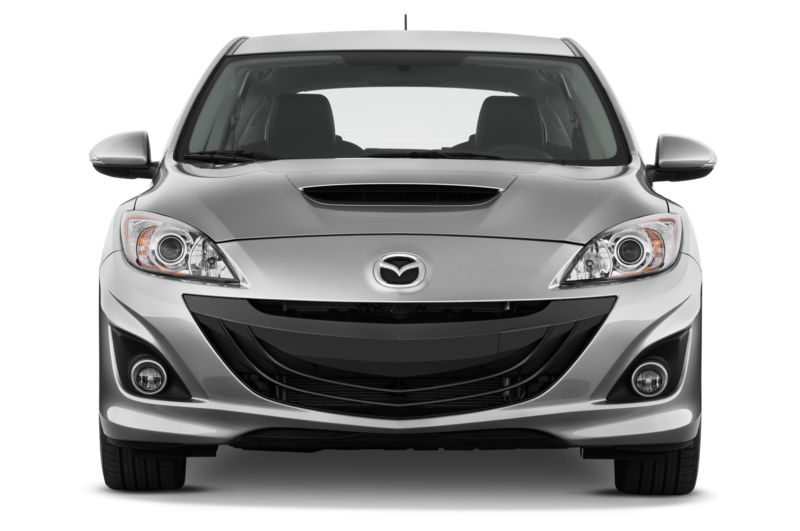 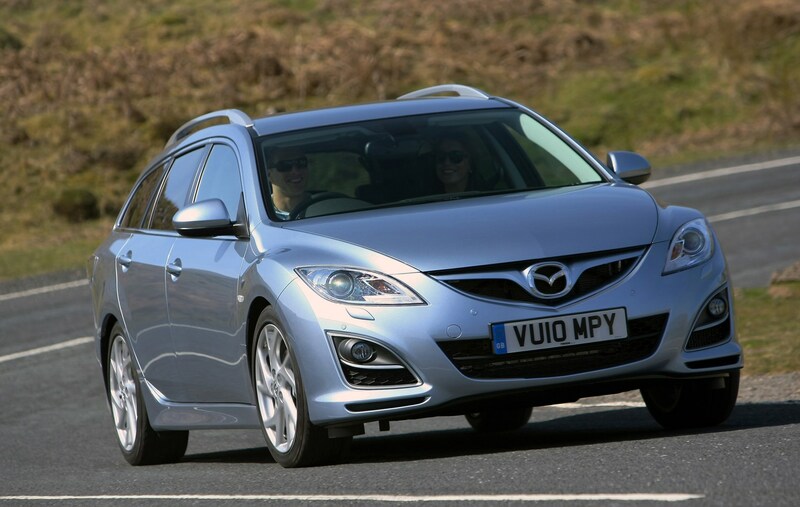 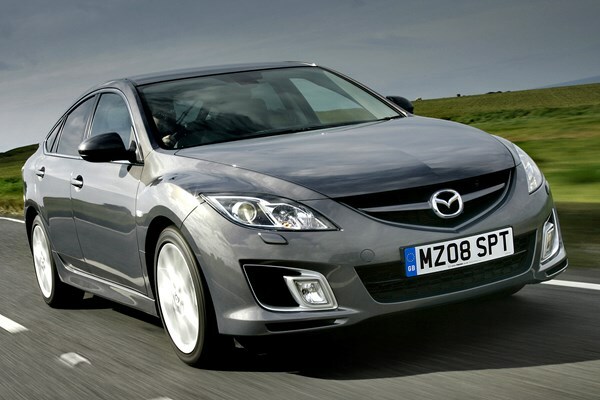 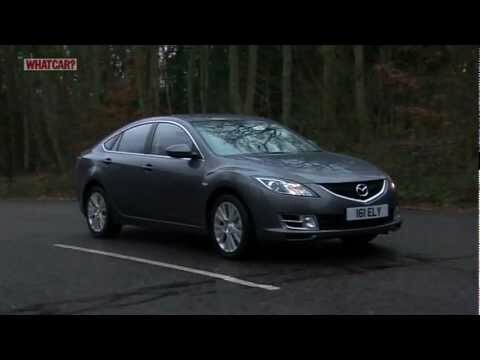 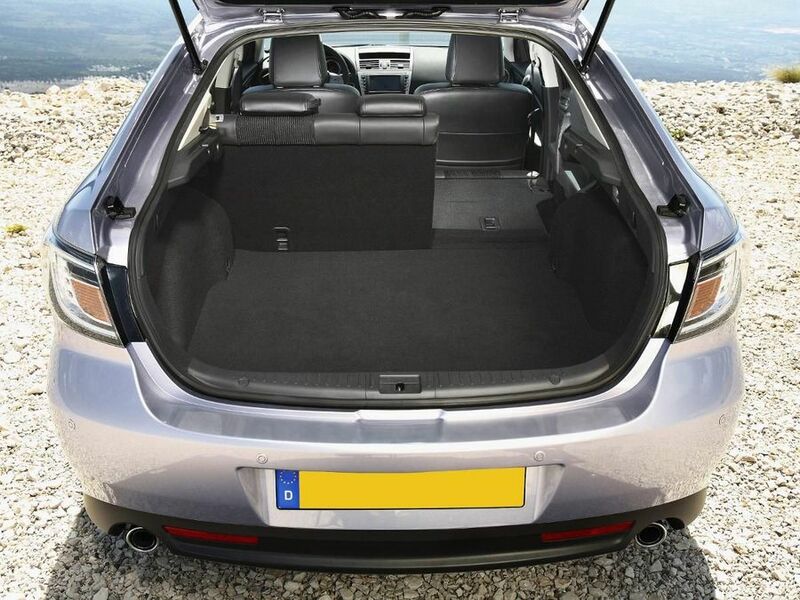 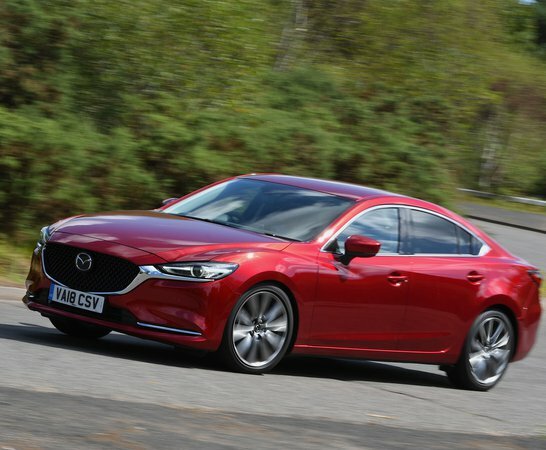 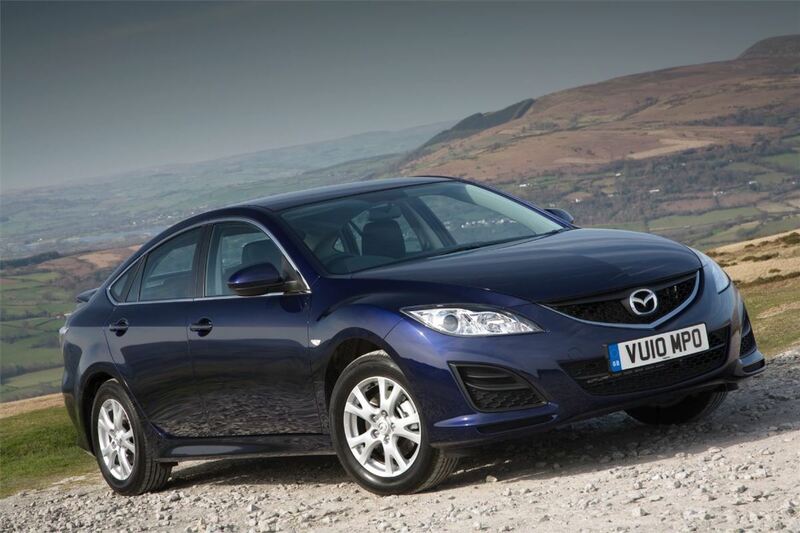 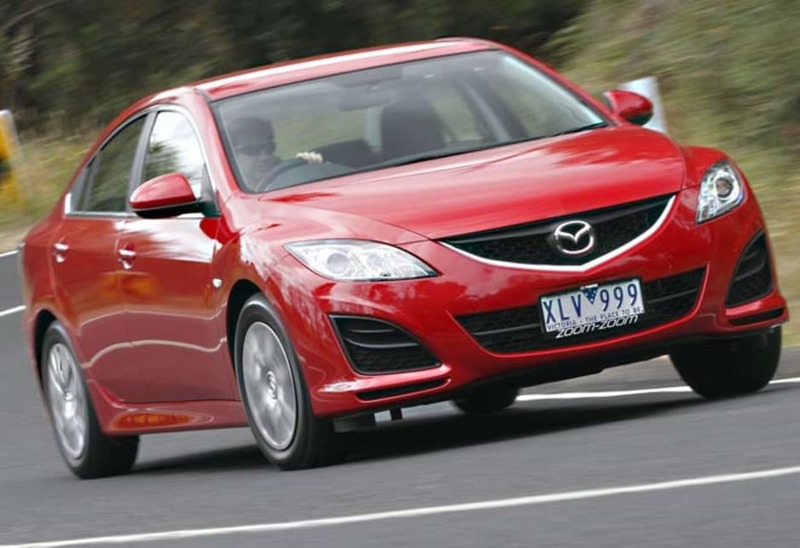 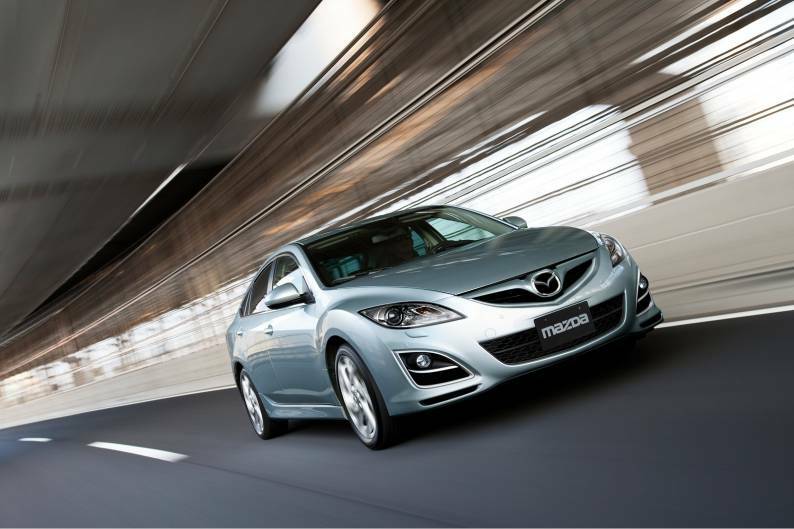 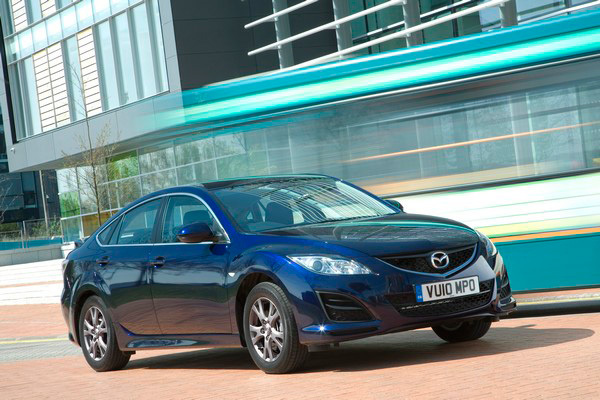 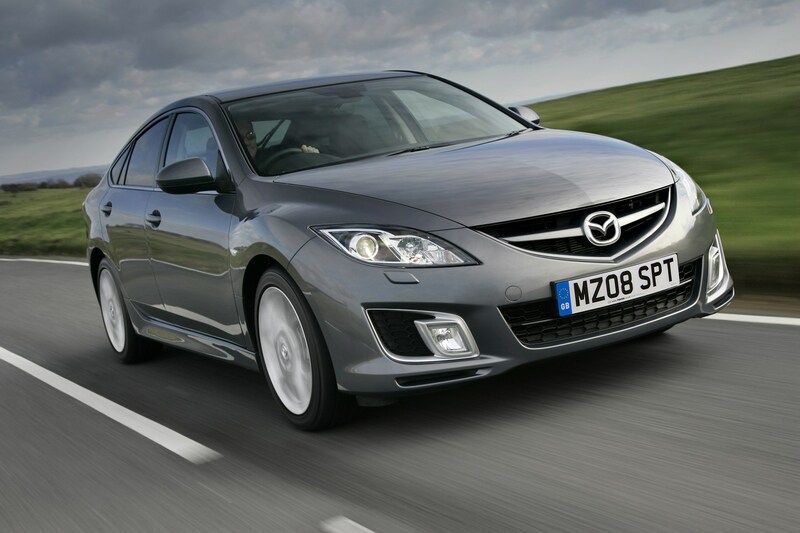 Mazda 6 Hatchback Review What Car?